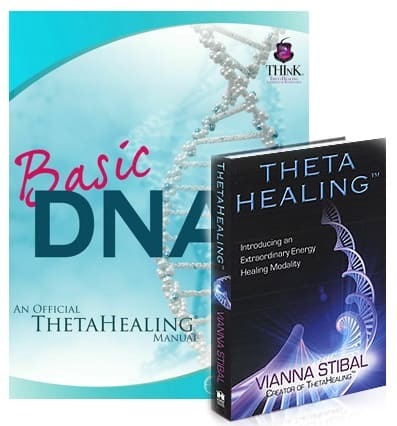 c) Certification from THInK® institute that certifies you as a Basic DNA level ThetaHealer®. This course is in English only. To ensure that the seminar will happen so people can book their travel, you need to register at least a month before the starting date of the seminar and place a deposit (50 euros). For your registration press the green button at the top of this page and an account to place your deposit will show on your email when you register. If you do not sign up for a month earlier, there is a risk that the seminar will not happen. Call us to make sure that the seminar will happen if you register later. Details about prices click on menu «Seminar» and then “Seminar prices” or click here. The heart of this seminar is the practice of powerful techniques that allow you to change life patterns held in place by core, genetic, historic and soul beliefs, either self inflicted or externally imposed. After this seminar, you will have the knowledge and tools, to do a session to yourself or to others for health, personal development and self-knowledge and whatever else concerns life. You will also have the tools to use them at any time during the day for a healthy and meaningful life.